Kenny is the senior pastor at Faith In Action Ministries Church. 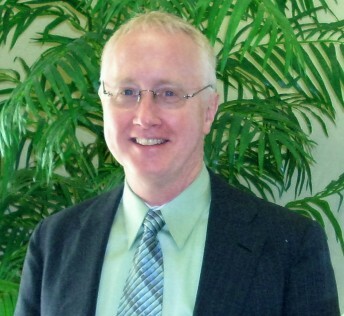 He also serves on the board of the district office of Faith In Action Fellowship in Little Rock, Arkansas. Prior to this position he has served more than fifteen years in various ministries in the local church. He has pioneered a church for the Assemblies of God in Jackson, Mississippi, and has been an associate pastor with a church in the local area. He is currently serving on the board of The Watchmen of Garland County. He has also served in prison ministries on both the state and local level. Kenny’s vision is to see the children of God who have been hurt, wounded, or fallen away to be healed and restored to God’s family. Lynda grew up in a rural church in Hot Springs, Arkansas where her grandparents pastored for many years. At an early age she knew ministry of the gospel was in her destiny. Lynda was licensed with Faith In Action Fellowship Intl. in 2005. 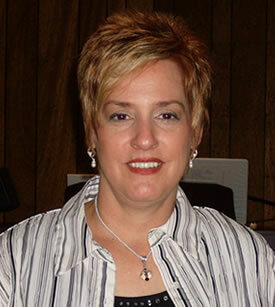 Since 2001 she has been senior co-pastor with her husband at Faith In Action Ministries Church. Prior to this she served more than fifteen years in various ministry positions in the local church. She is active in coordinating conferences in the local community and is also currently a coordinator for the National Day of Prayer. Dale is an Ordained Minister with Faith In Action Fellowship and serves as Director of Ministries for Faith In Action Ministries in Hot Springs, Arkansas. Dale holds a bachelors degree from Central Bible College and 47 graduate hours from Purdue University. 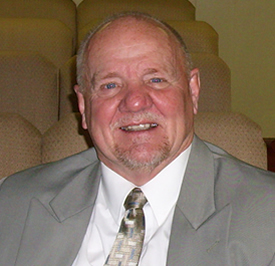 He has served as youth pastor, pastor, evangelist and teacher since 1978. His present position is to equip the saints for outreach ministry and overseeing local church ministries. Dale has a love for the lost and a desire to see the saved understand and use their spiritual gifts.